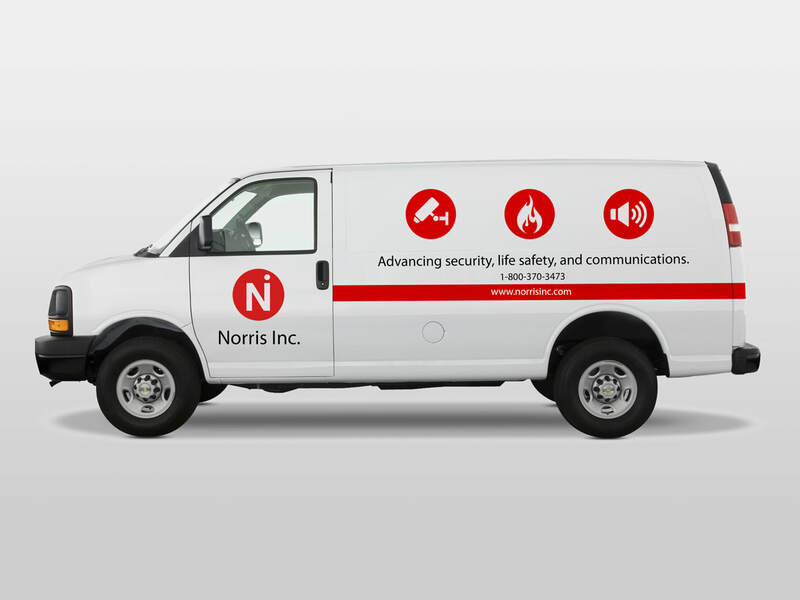 As a marketing and design consultant for Vigilance Software, I updated the logo to appeal to enterprise businesses. 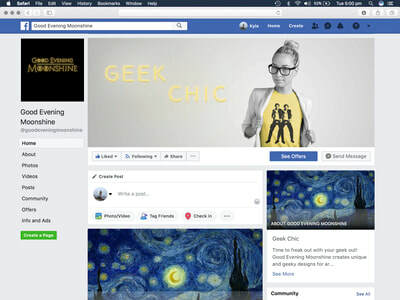 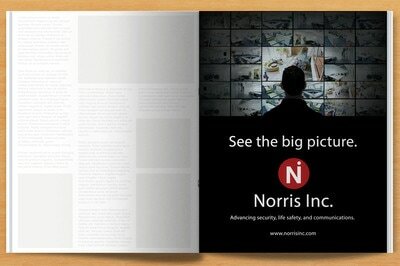 I also made trade show graphics, banners ads, and a motion graphic web marketing video. 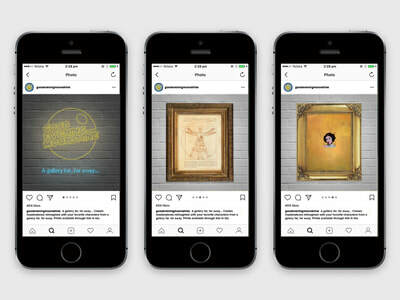 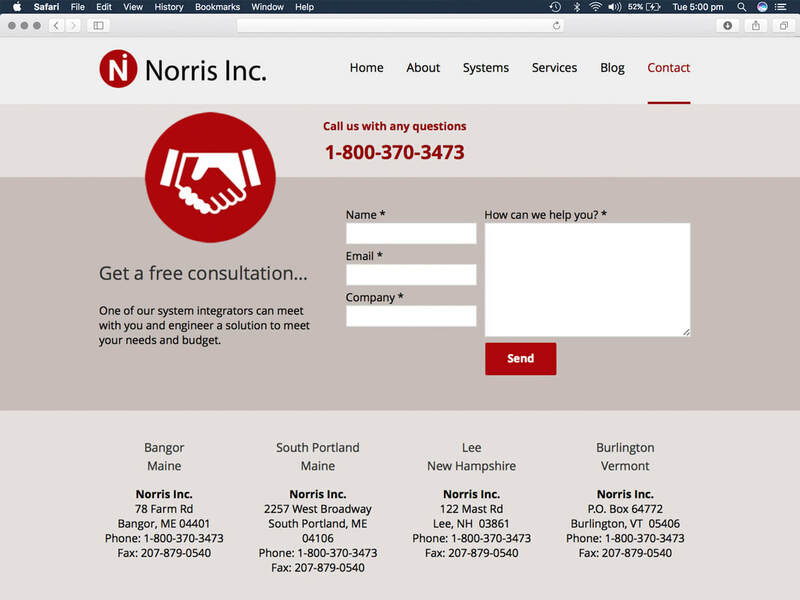 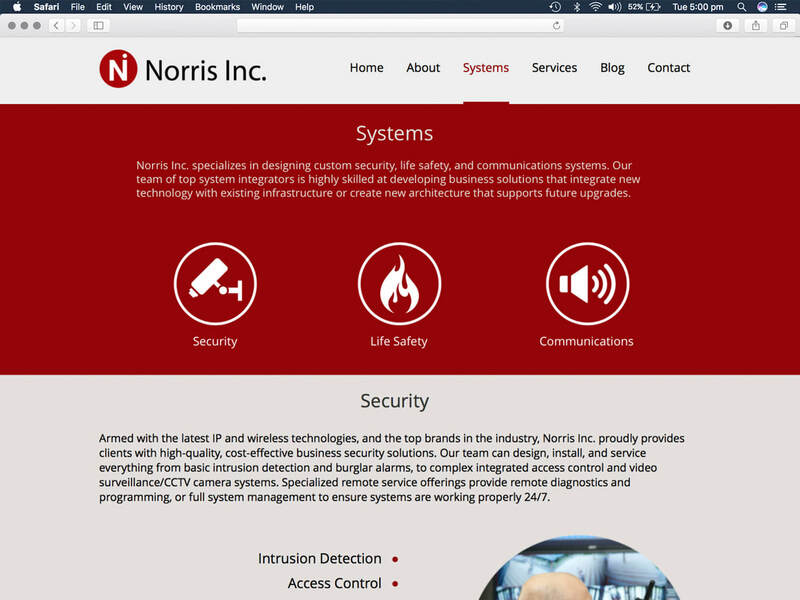 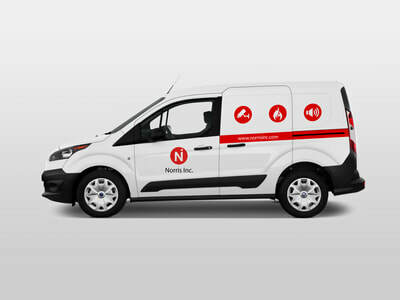 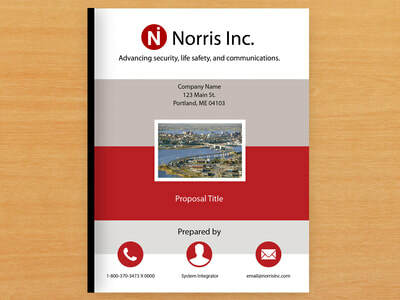 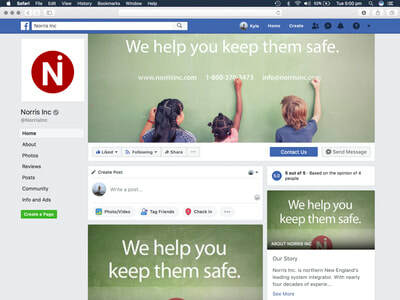 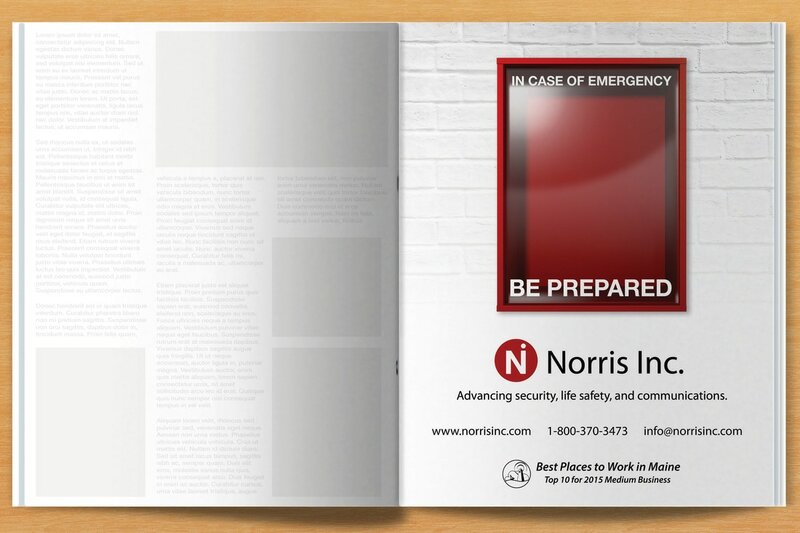 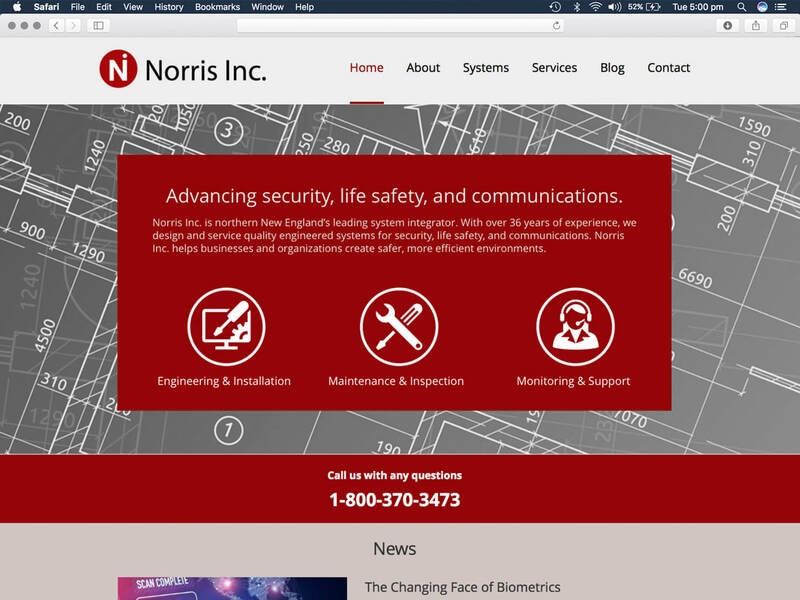 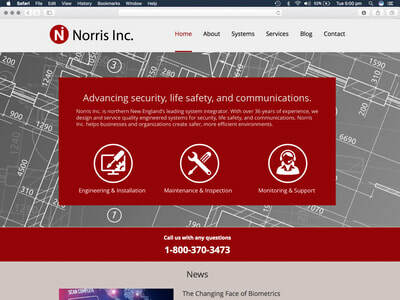 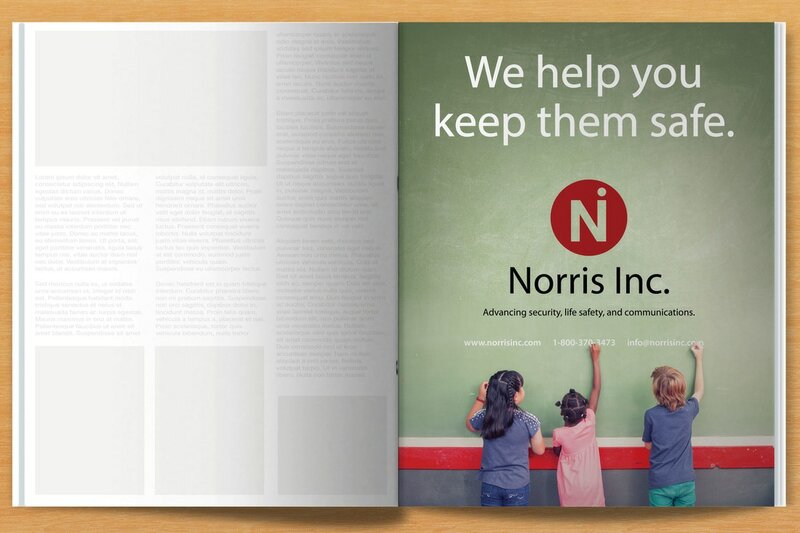 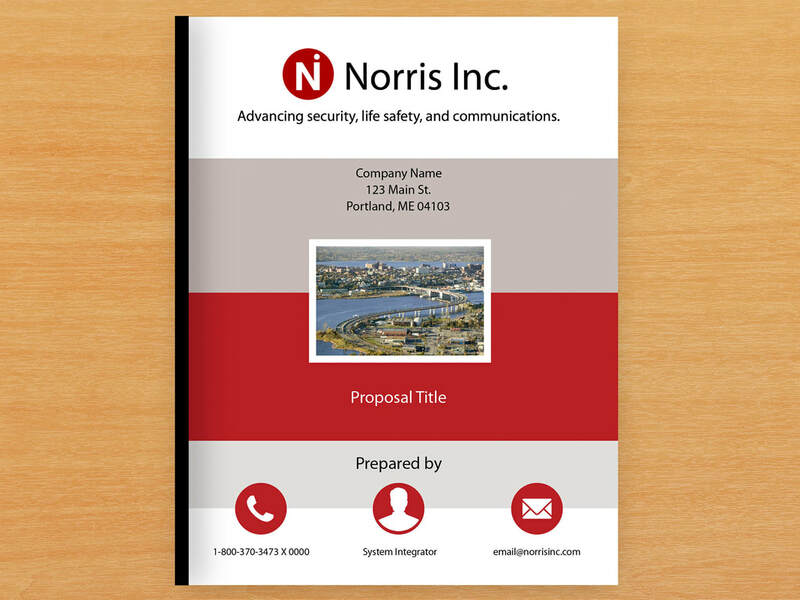 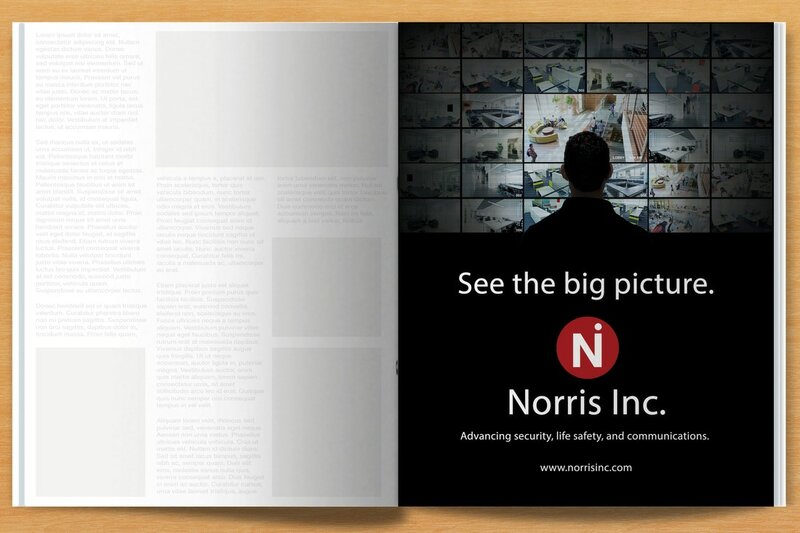 As marketing coordinator for Norris Inc, I managed a rebranding project that spanned four locations and over 50 vehicles, redesigned the website, and created a new measurable web marketing campaign and print ad calendar. 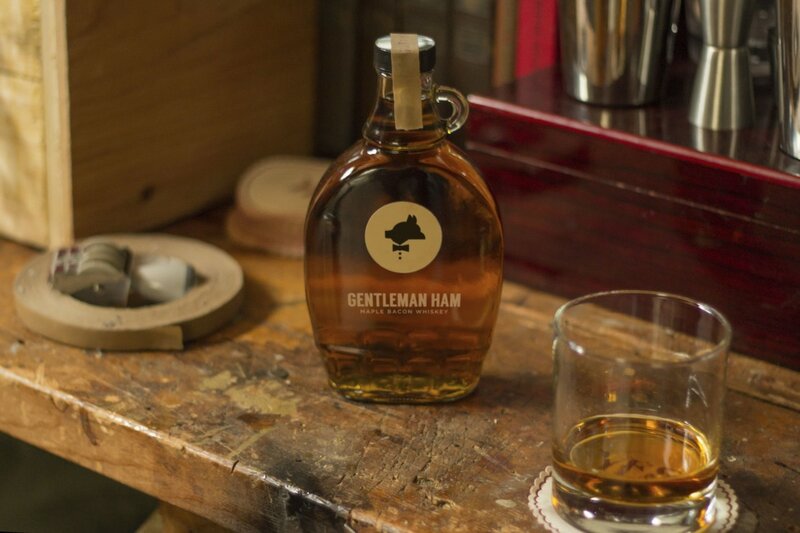 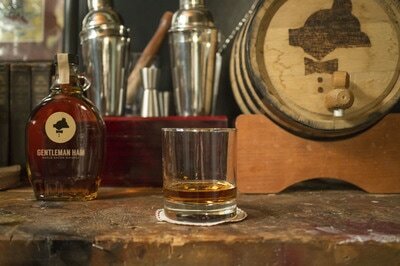 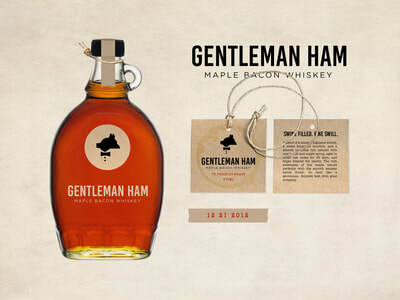 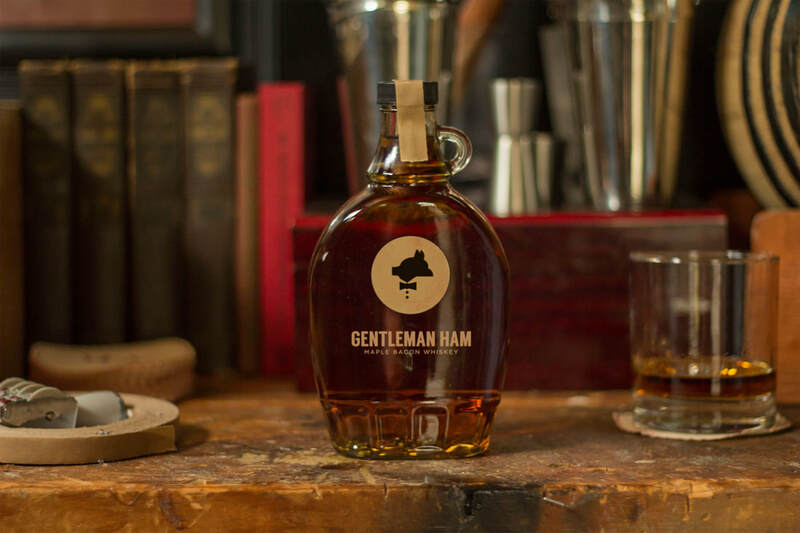 As a personal endeavor I created Gentleman Ham for friends and family. 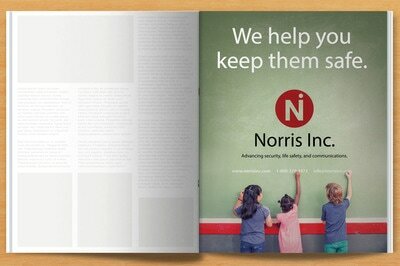 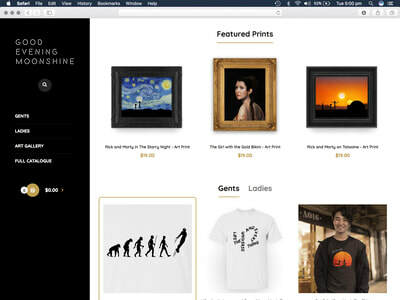 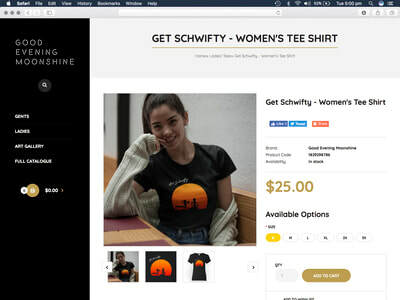 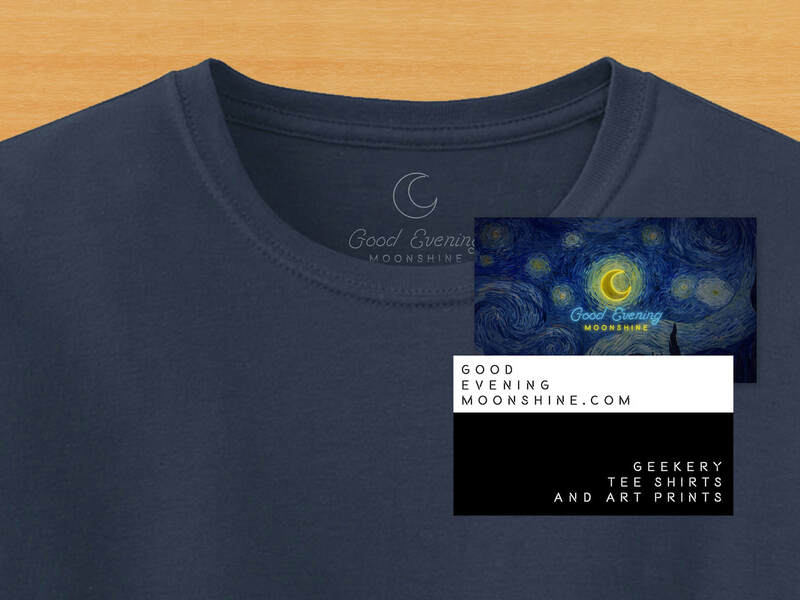 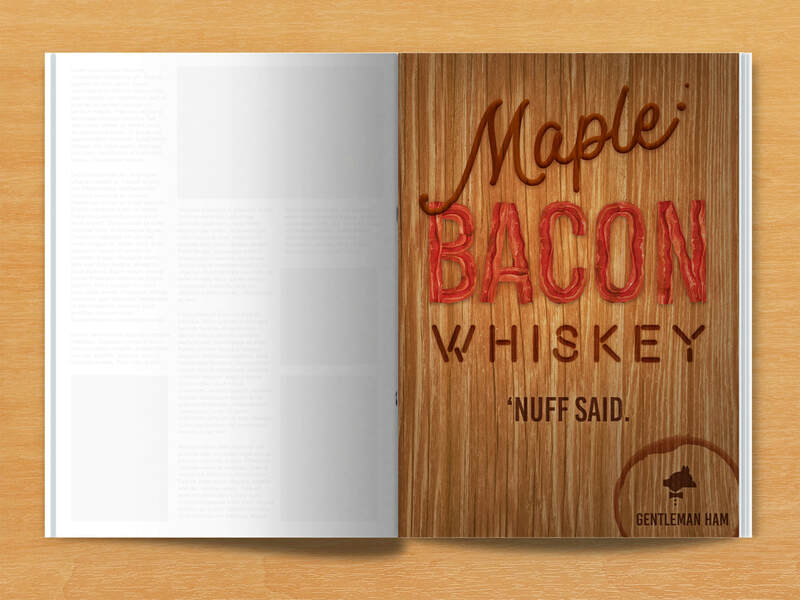 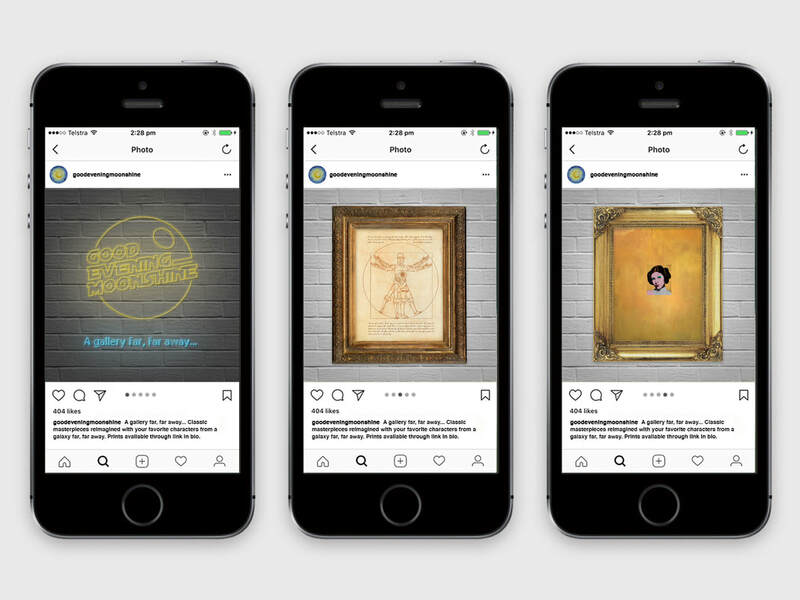 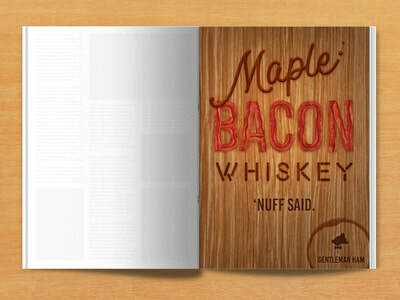 I designed the brand identity and product, photographed the product, and created a sample print ad.